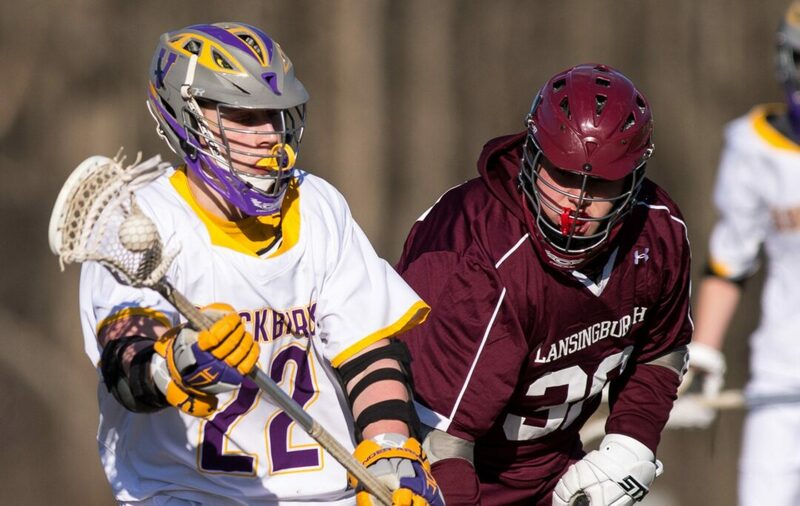 VOORHEESVILLE — Eleven Blackbirds scored at least once as the boys lacrosse team ran away from Lansingburgh 17-0 in a Colonial Conference game on Wednesday, April 10. Jake Palmer led the way with four goals while Bryce Jones had two goals and three assists and Josh Hanlon had two goals and two assists. Ian Owens, Dan Kekis and Frank Tunney each had two goals and Evan Clough, Trevor Relyea and Chris Piccini each had a goal. Evan O’Connor had five saves and Andy Feck had two in the shut-out. Voorheesville will next play on Friday, April 12 against Ichabod Crane at Maple Hill School. 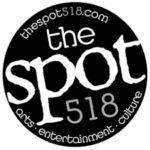 Click on a photo below to view a full version of the rest.